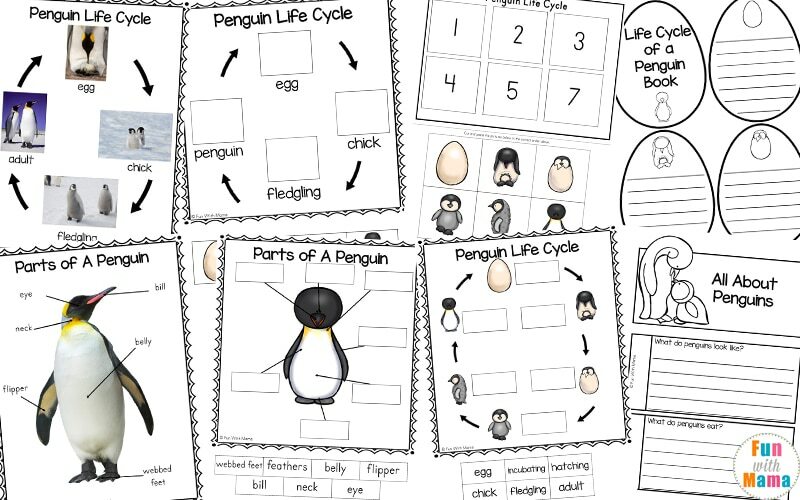 The Penguin Life Cycle activity pack includes Penguin facts for kids. 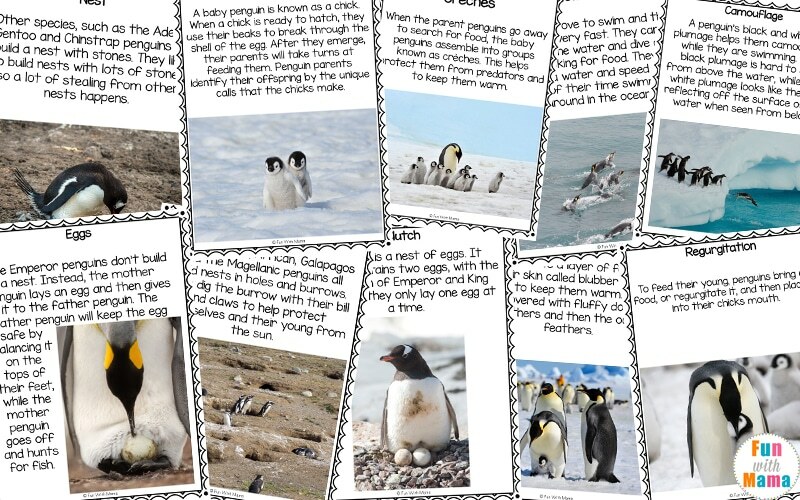 Children will learn about the different parts of a penguin and it includes pictures of real life penguins in their natural environment. 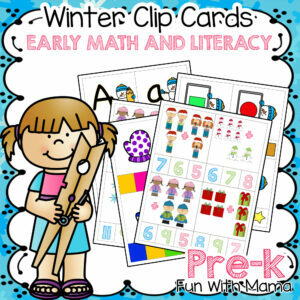 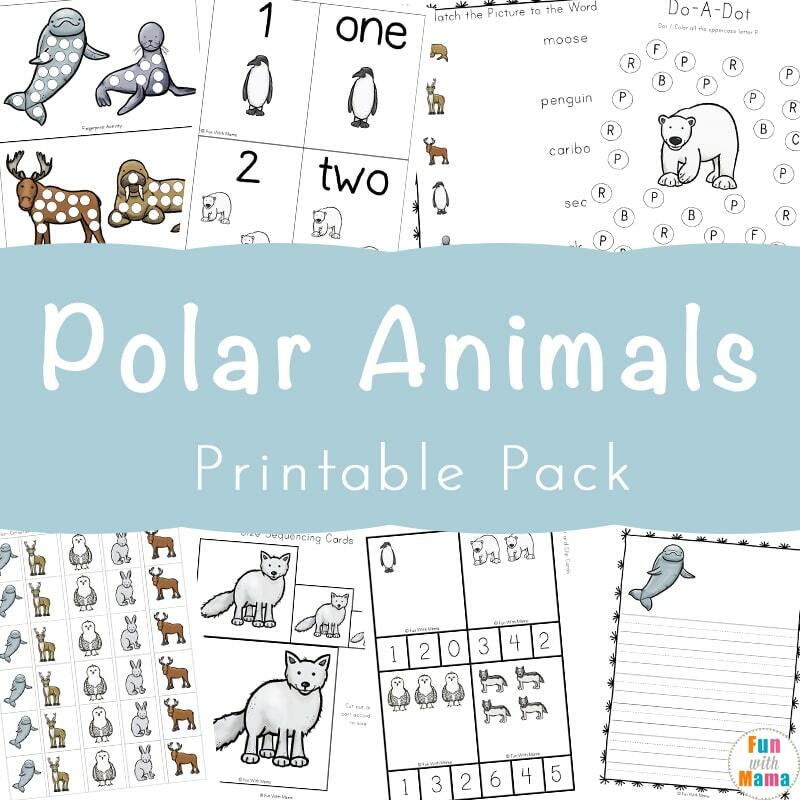 Use the Penguin Life Cycle pack as part of a winter or Arctic Animal themed unit. 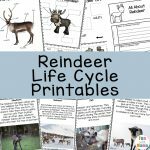 I added this activity to our arctic sensory bin activity. 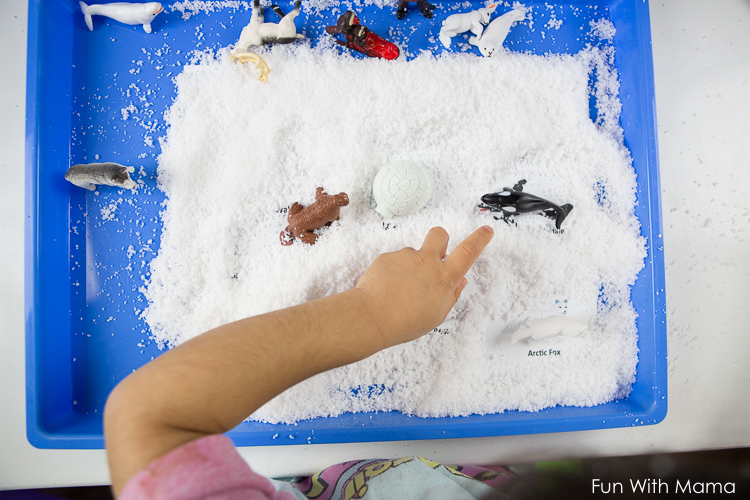 We used instant snow to create the fake snow. 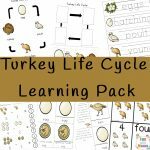 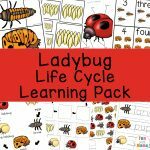 Children will love learning about the life cycle of a penguin with this amazing penguin life cycle learning pack that contains real photos! 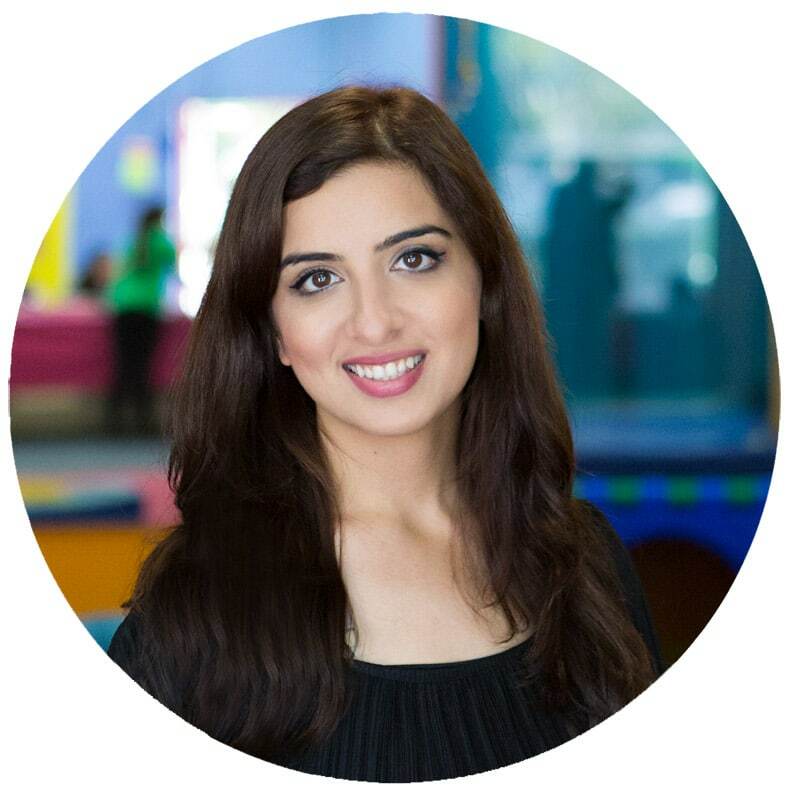 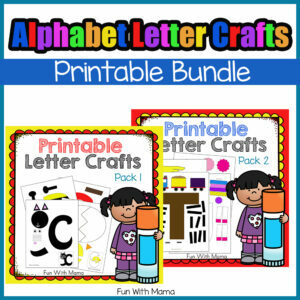 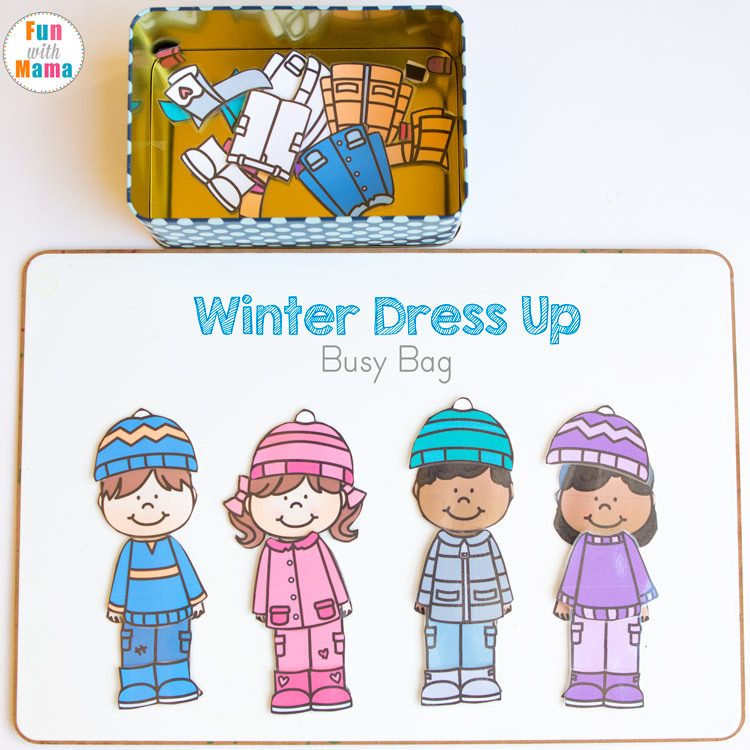 One other great thing about this pack is that many of the activities can be enjoyed multiple times and in a variety of ways and by children of varying ages. 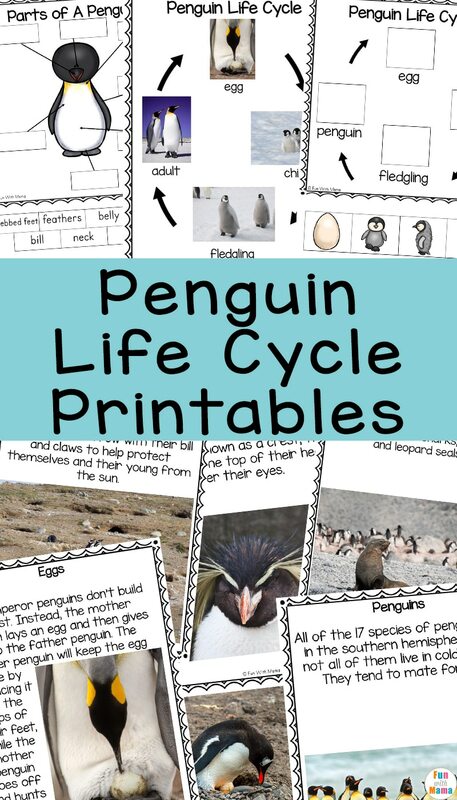 Posters – of the characteristics of penguins as well as their life cycle which include the following topics: eggs, burrows, nest, clutch, creches, appearance, molting, crest, regurgitation, tobogganing, swimming, flight, camouflage, prey, predators, colony. 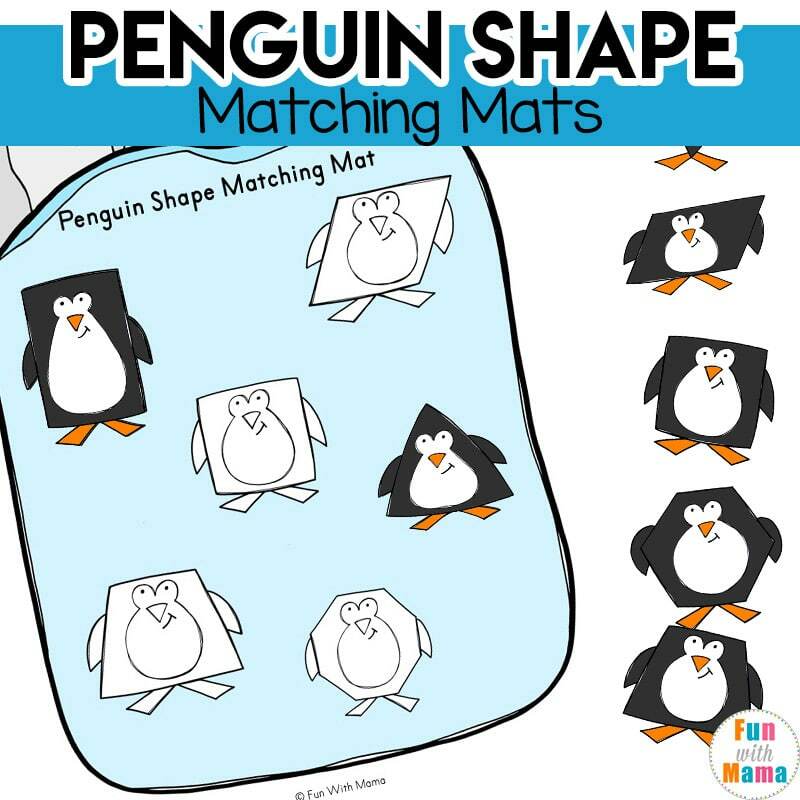 Penguins – what I know, what I think about, what I learned. Penguins and Puffins –What they each can have and what both can have. 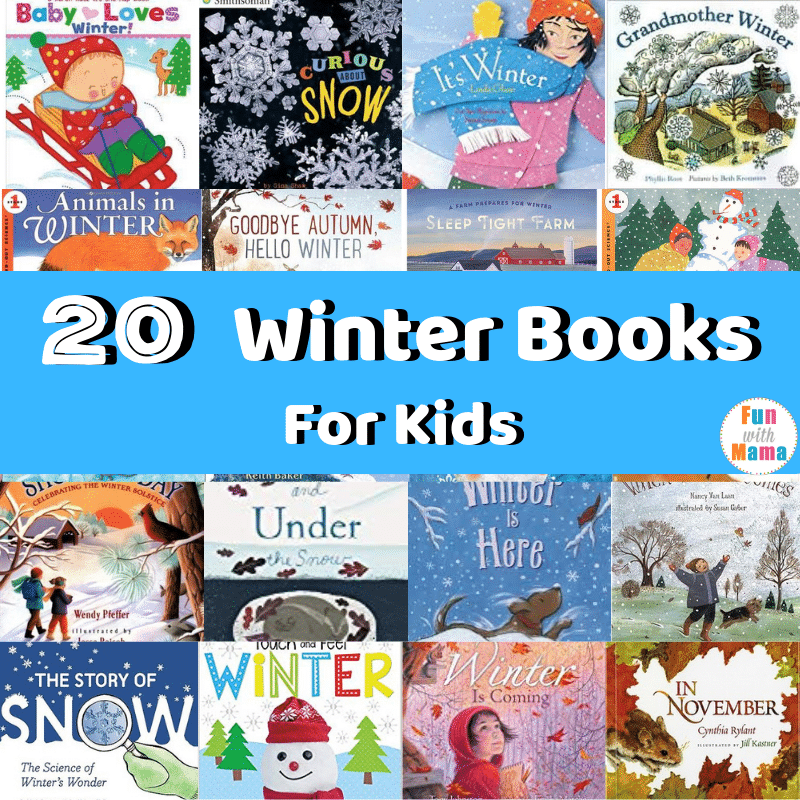 All About Penguins –A book for children to complete about what they have learned about penguins. 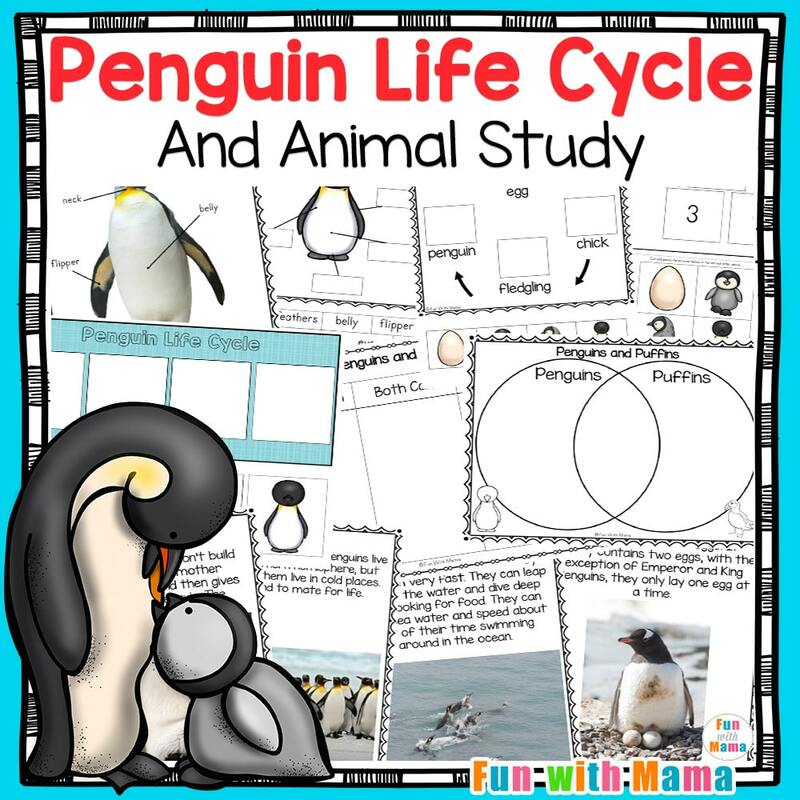 Life Cycle of a Penguin –A book for children to complete about what they have learned about the life cycle of a penguin. 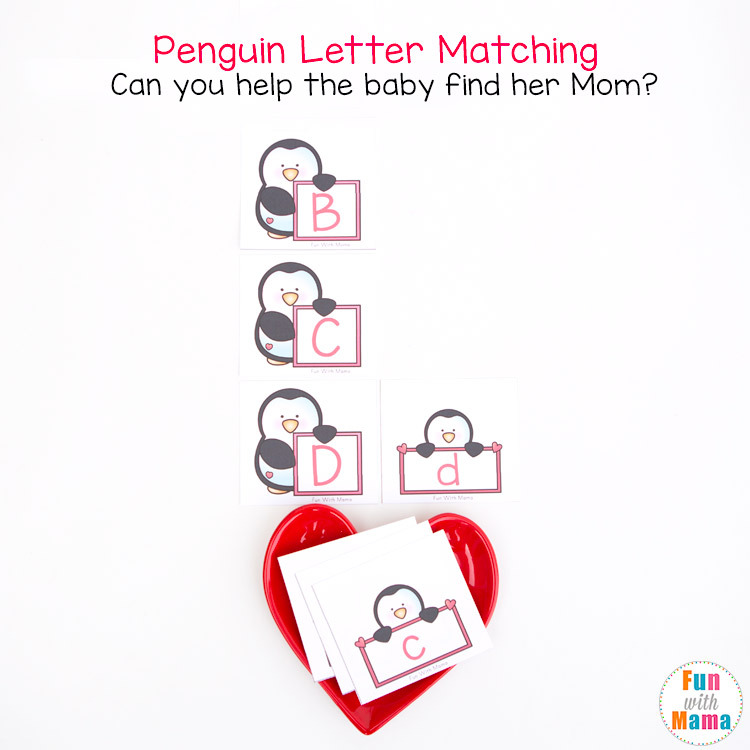 Penguin or Not –A cut and paste in the correct column activity. 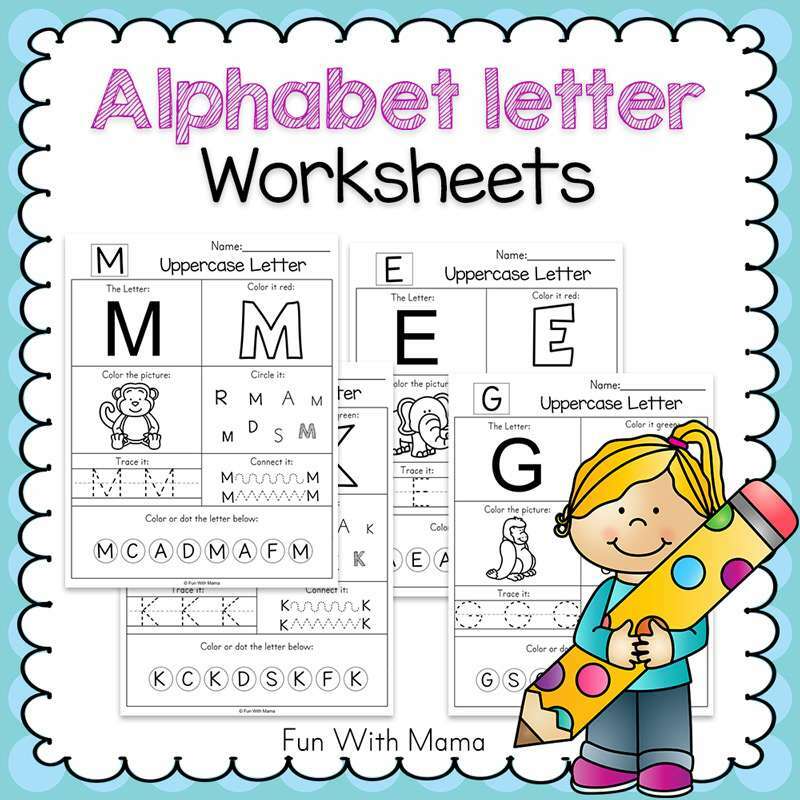 Webbed Feet or Not –A cut and paste in the correct column activity. 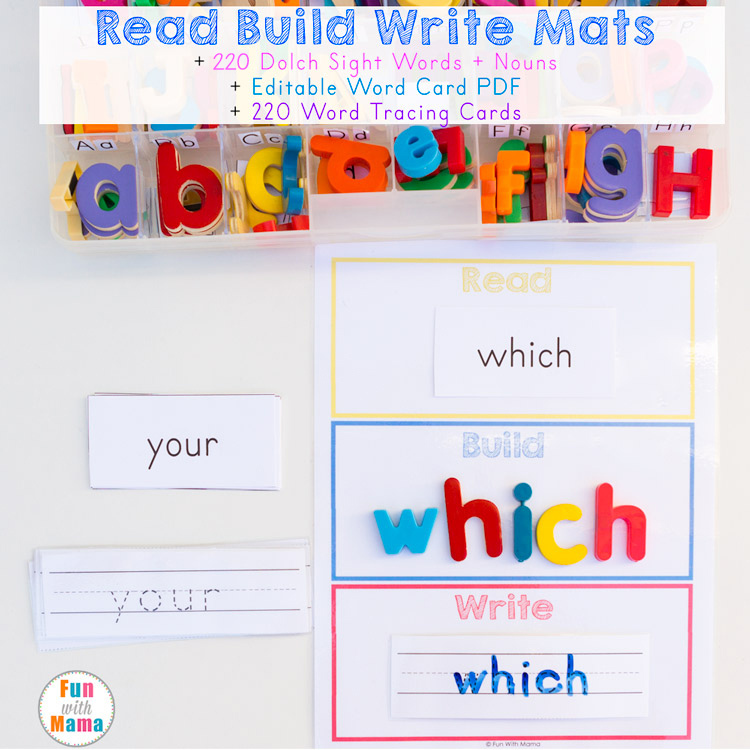 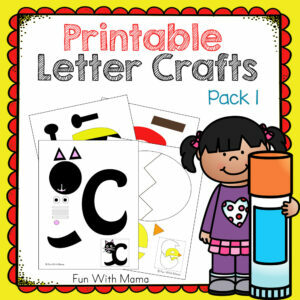 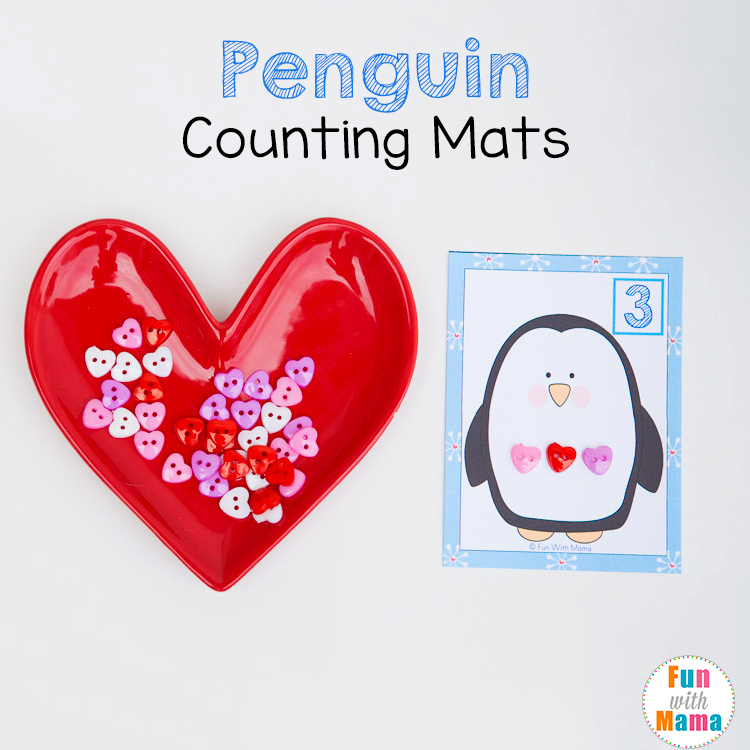 Here are some free penguin themed activities you can find on the blog. 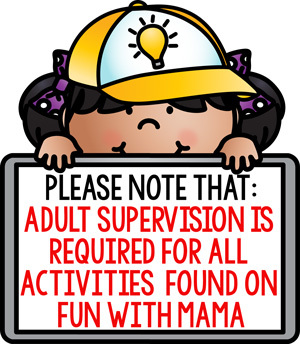 Click the image to go to the post.